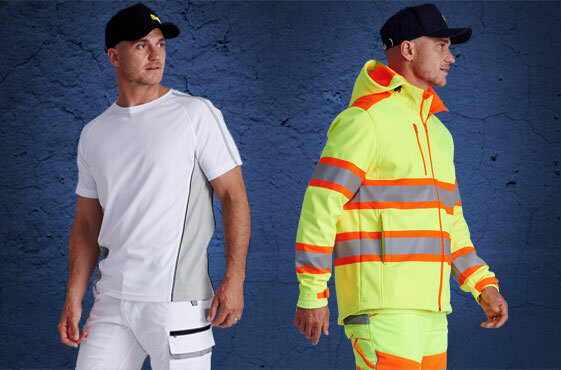 Look and feel professional on site with our Workwear range. Bisley Workwear is twice as smart - taking a client meeting in style and toughing it out on the job. 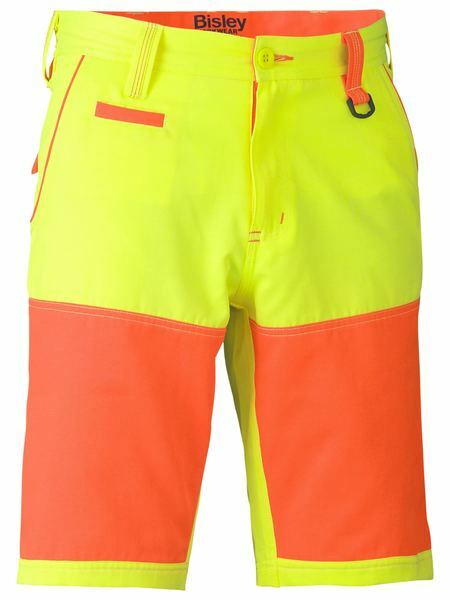 our wide range of high-vis garments offer a diverse choice of functionality and comfort. Made to move with you, the new generation Flex & Move range takes working and comfort to the next level. 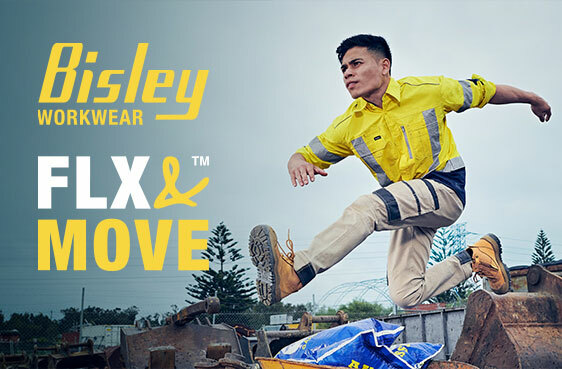 Better fit and more stretch is what sets this range apart from any other Bisley Workwear range. 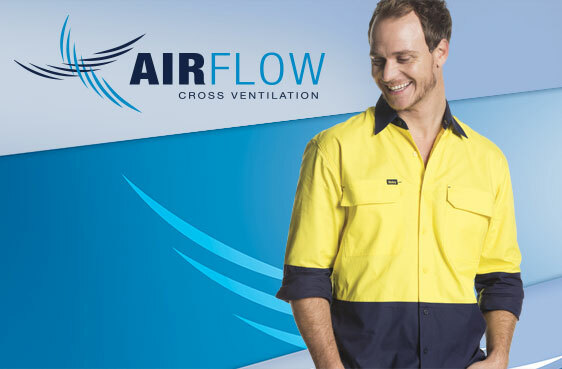 The X Airflow™ range is ideal for working outside in the summer months. 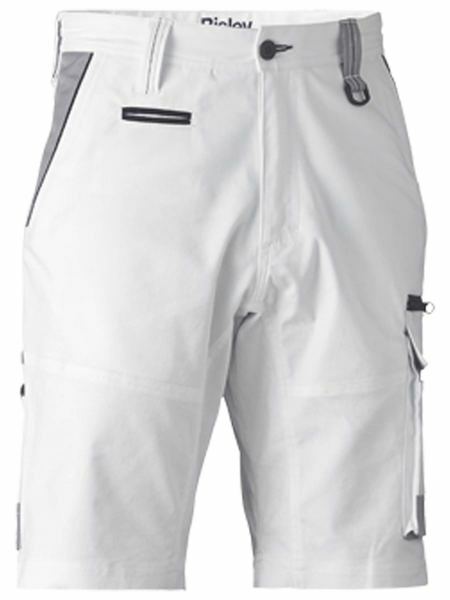 Its lightweight and breathable Ripstop fabric with mesh ventilation system allows airflow where you need it most. 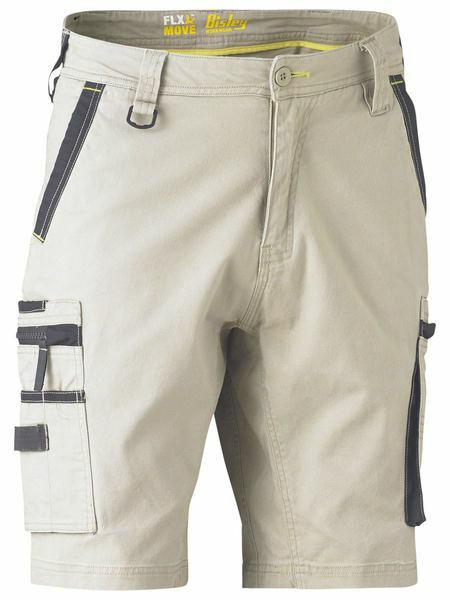 as well as the confidence that Bisley workwear offers the highest level of protection. 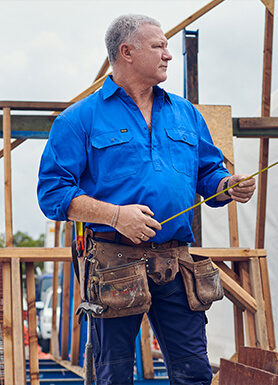 Equipped with reinforced stitching, bartacks, rivets and heavy-duty fabrics, our workwear gear is as hard wearing as it gets. the Bisley Womenswear range is specifically designed with a woman's fit in mind. 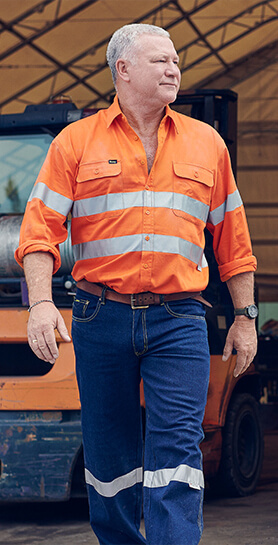 our workwear gear is as hard wearing as it gets.